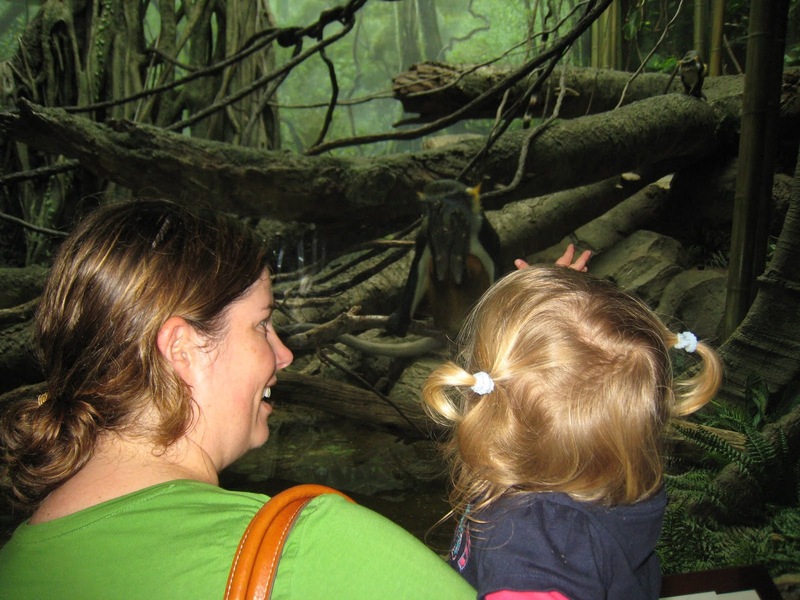 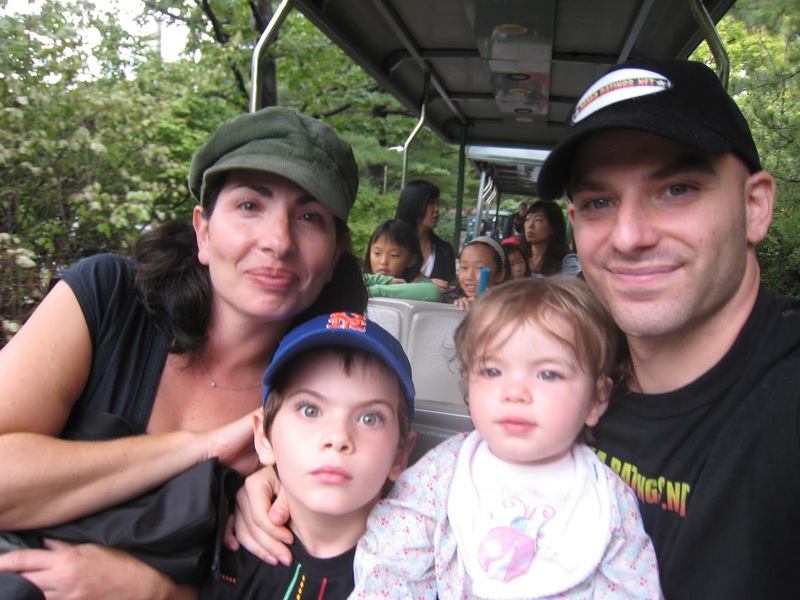 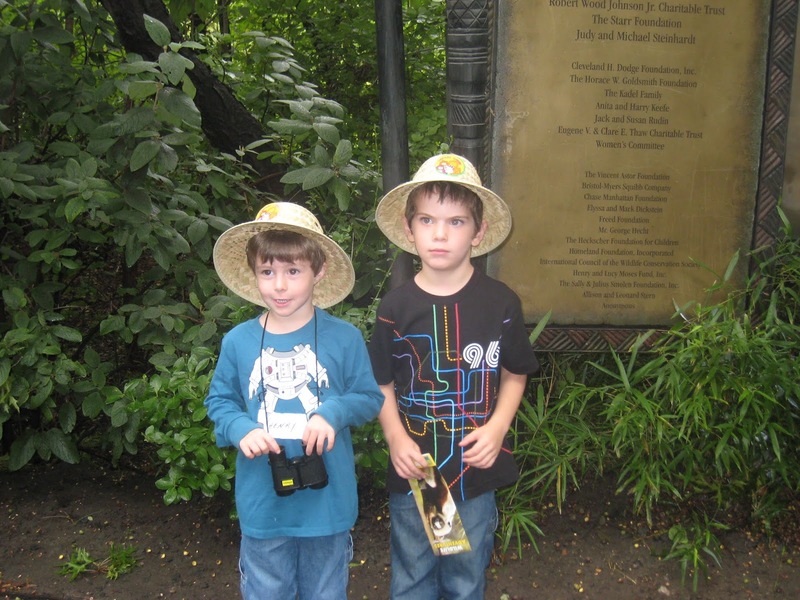 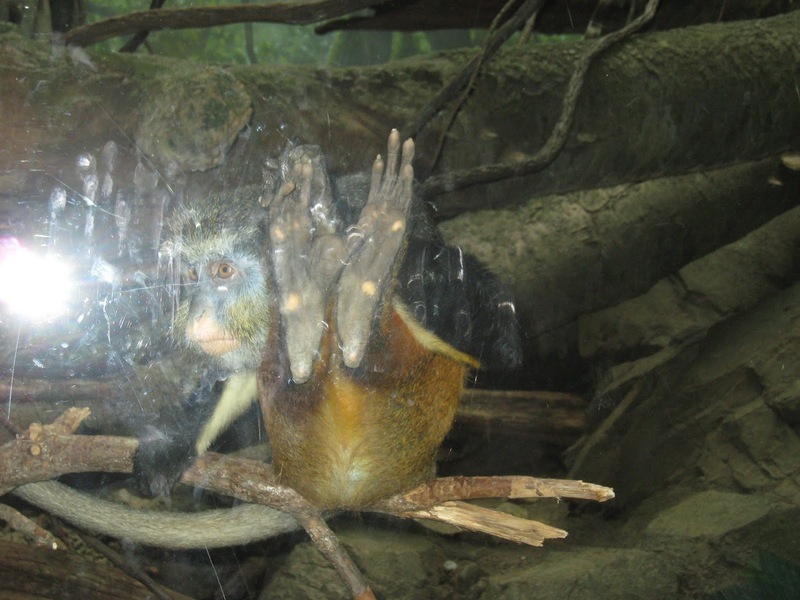 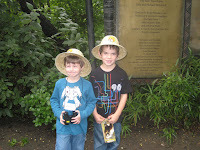 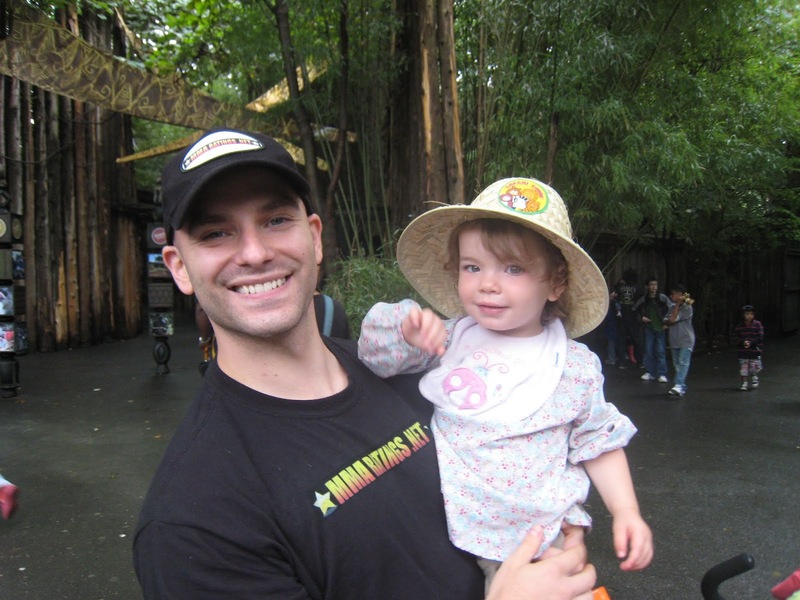 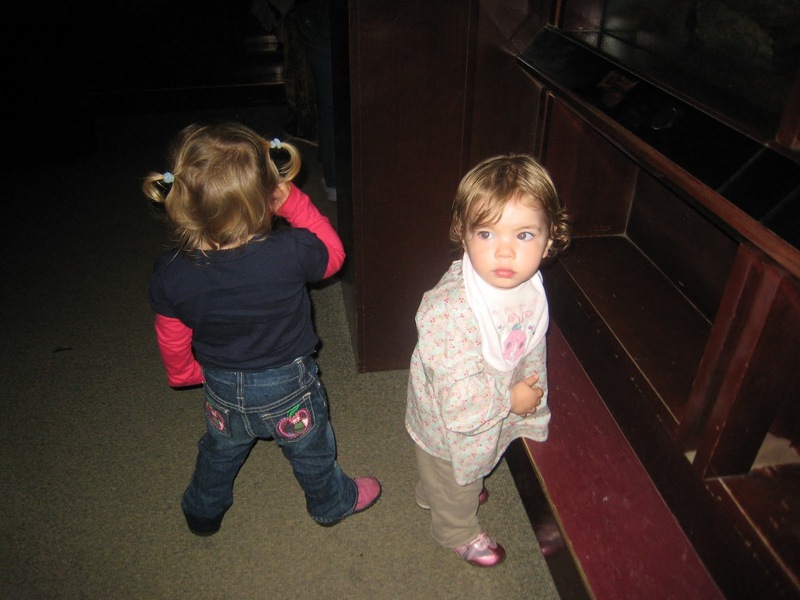 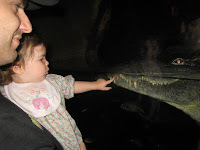 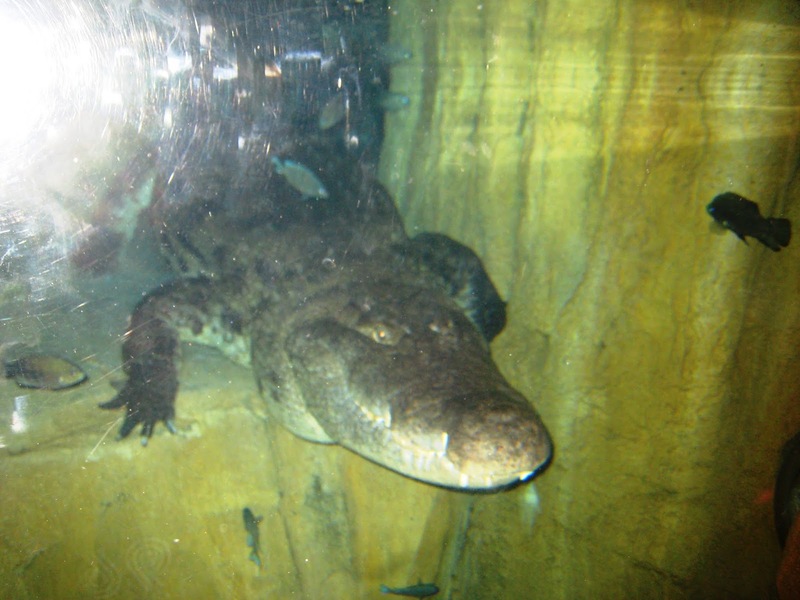 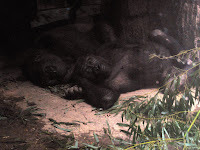 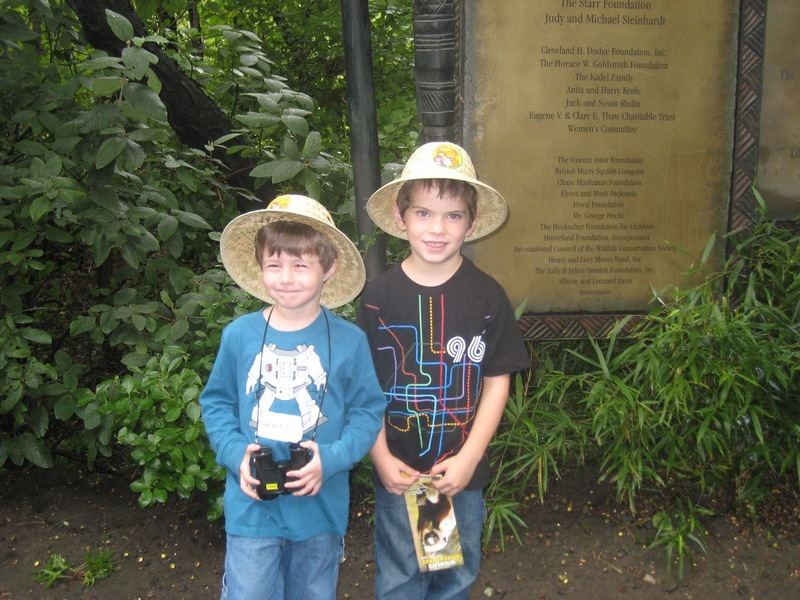 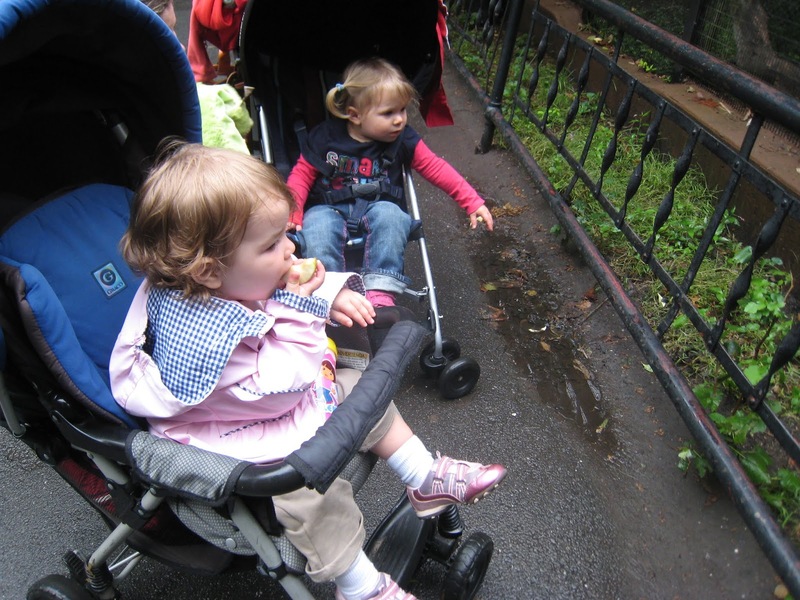 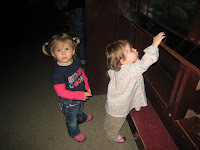 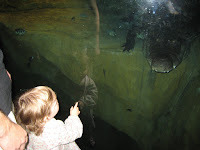 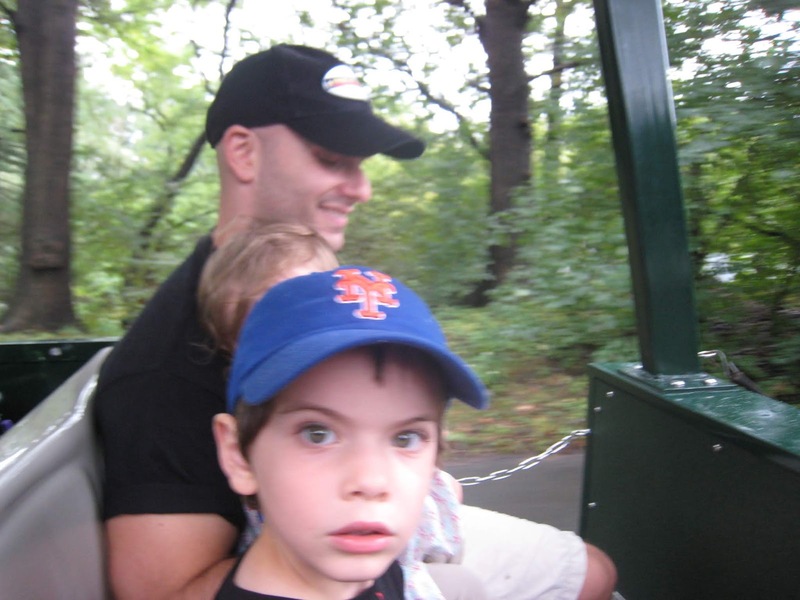 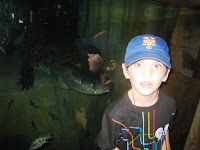 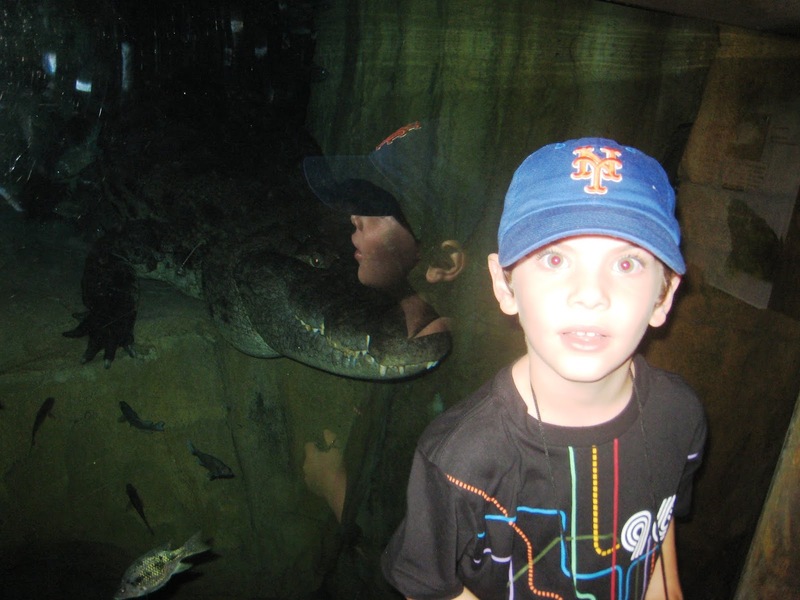 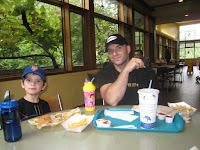 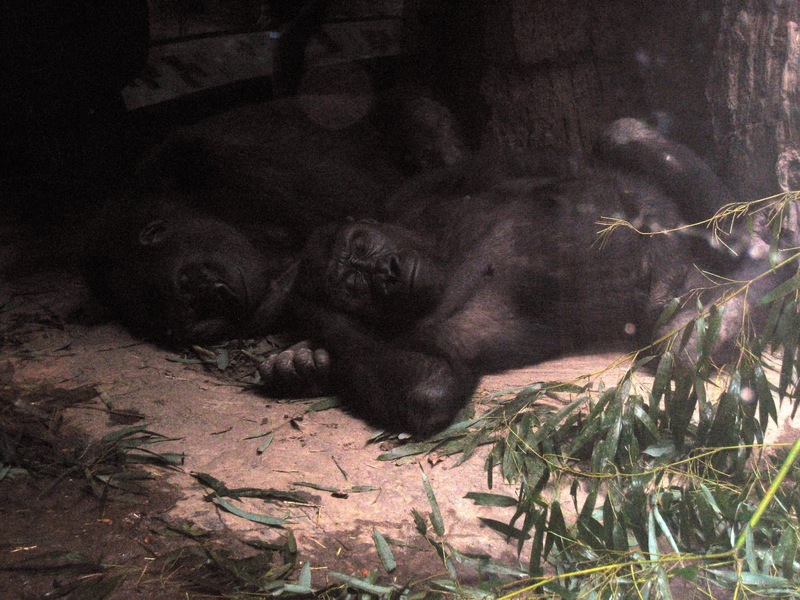 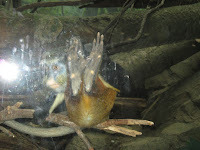 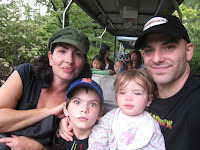 We went to the Bronx Zoo with my friend Henry. 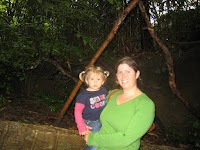 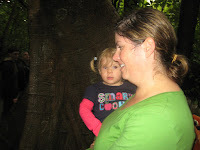 We did the Flora the Explorer activity, and a whole bunch more. 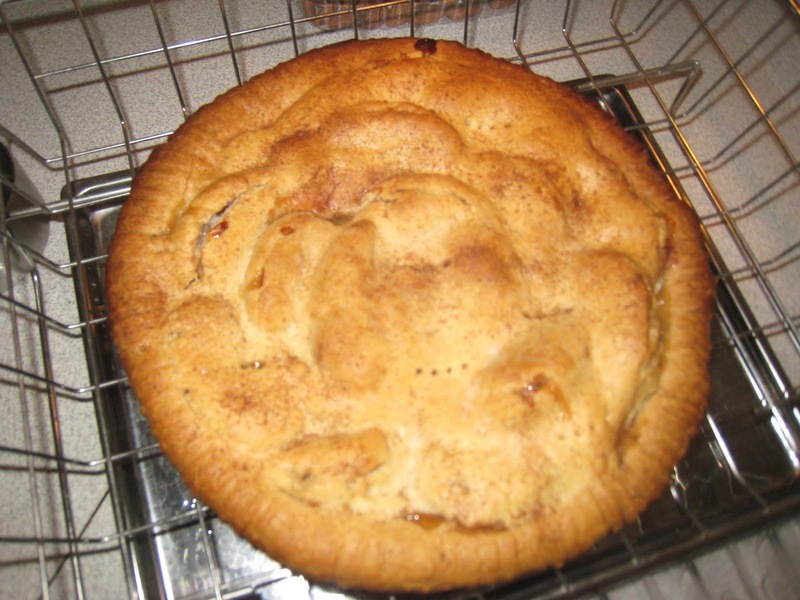 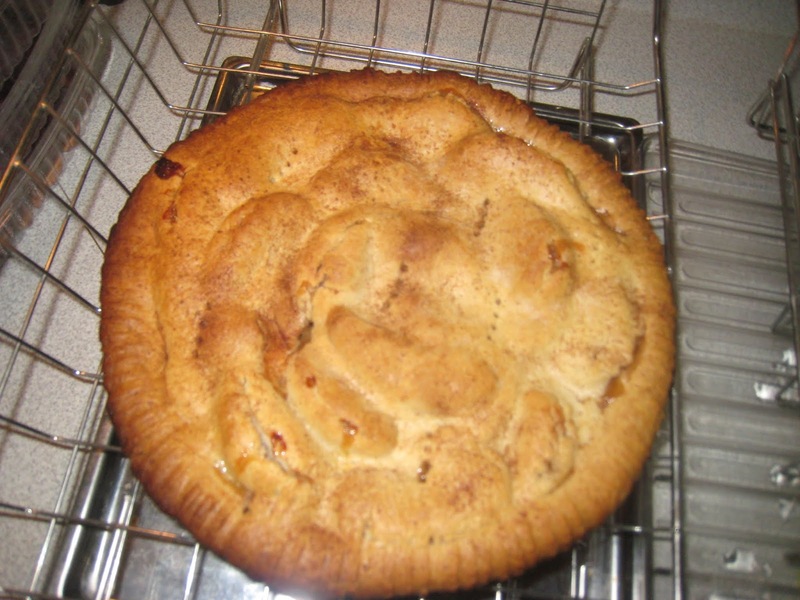 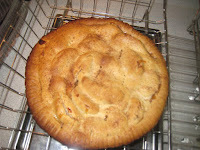 At night I helped mommy bake an apple pie.